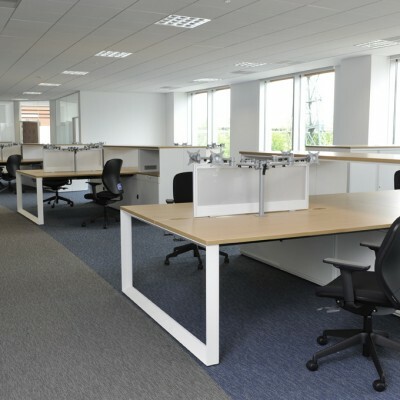 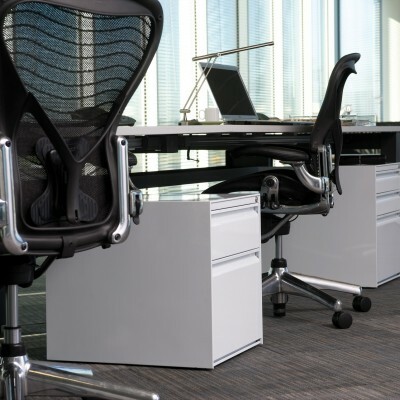 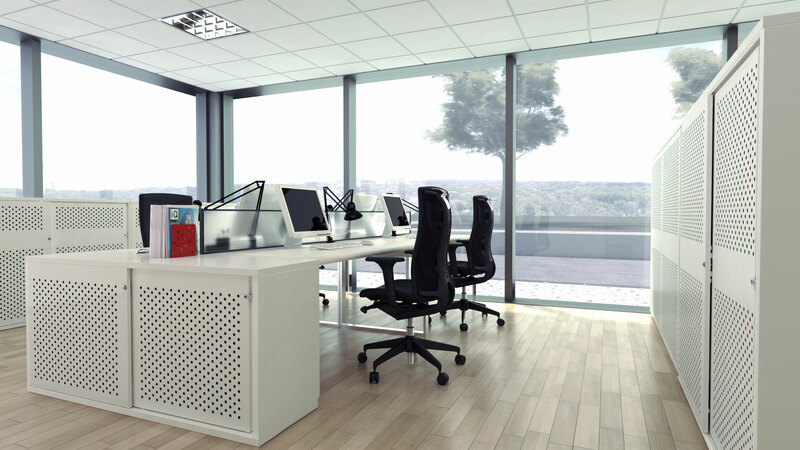 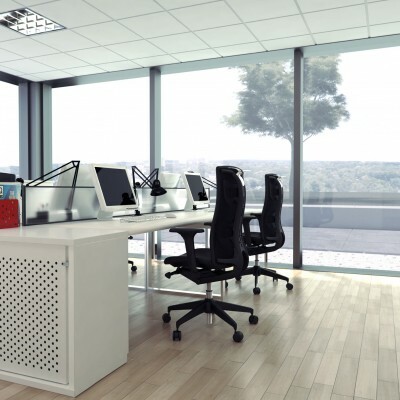 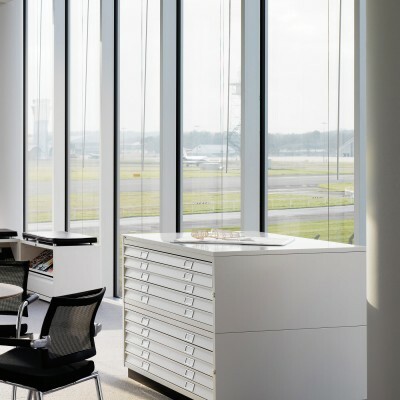 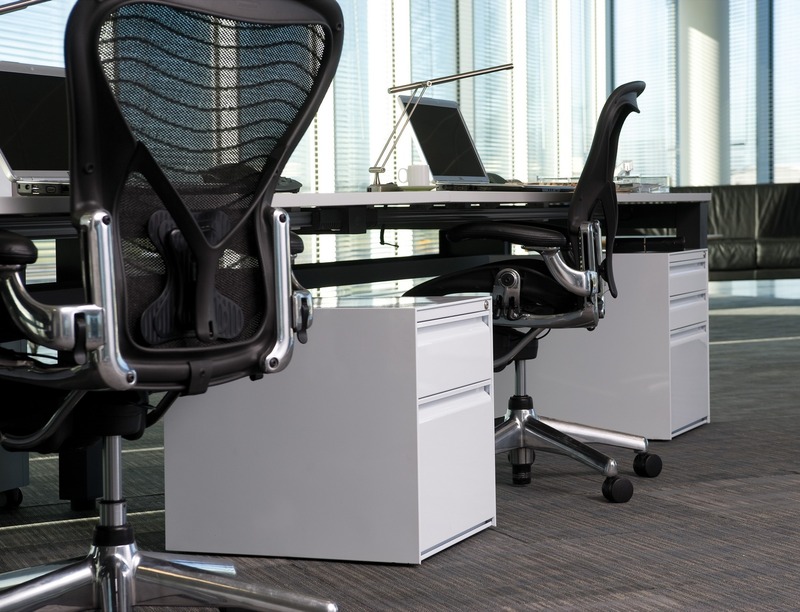 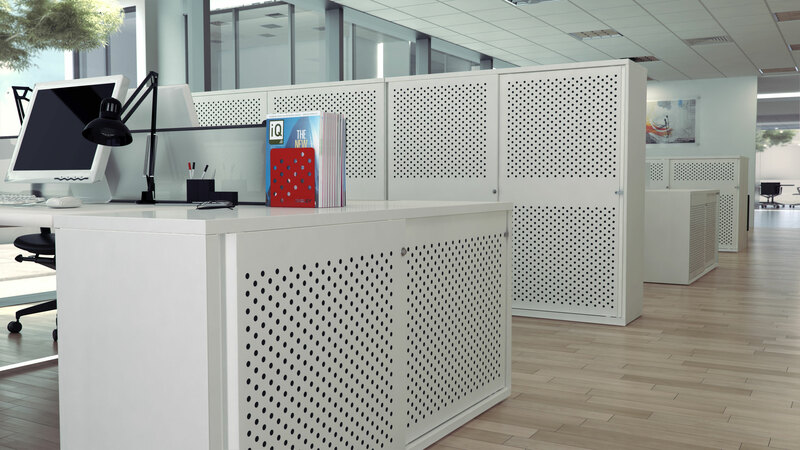 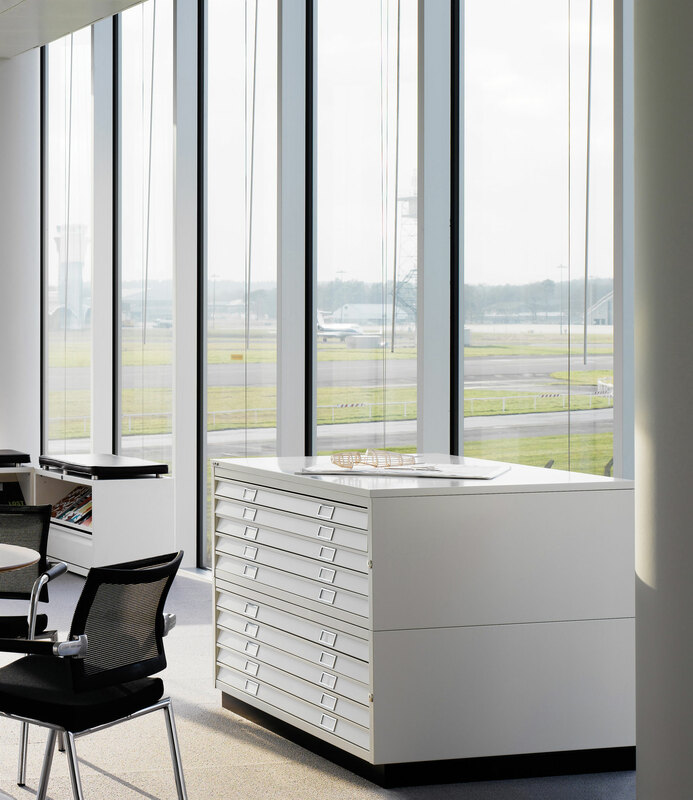 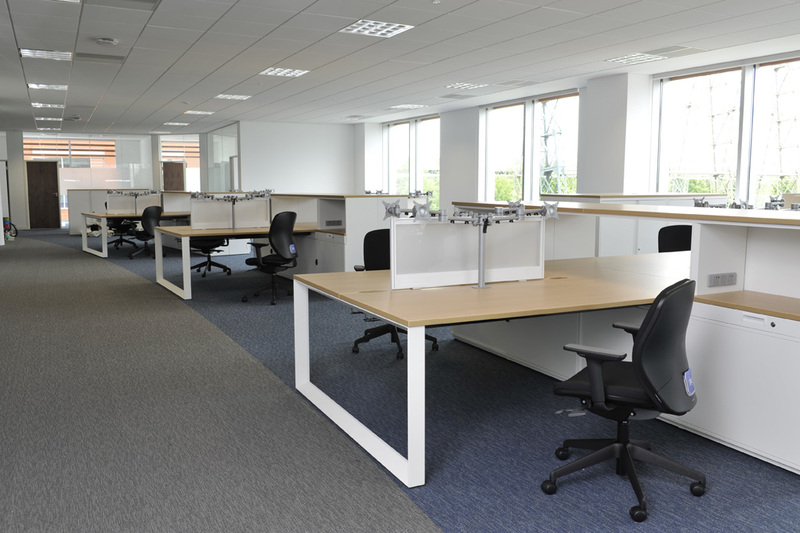 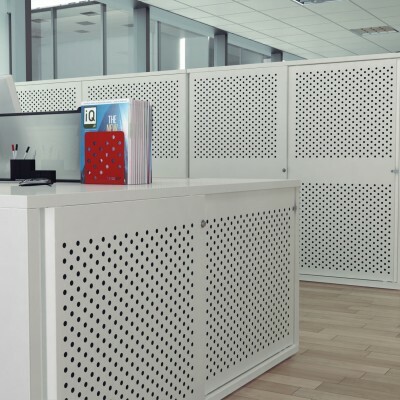 Bisley SystemFile™ can provide a multitude of solutions, with a vast choice of internals and accessories for further customisation, all the while maintaining consistency of design and quality, crucial to the modern office. 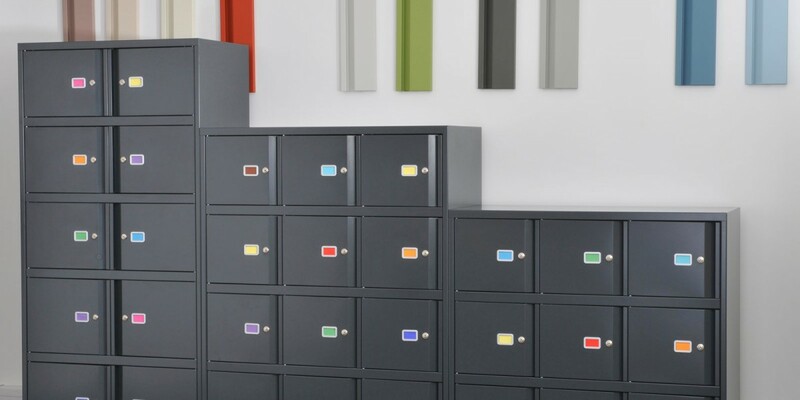 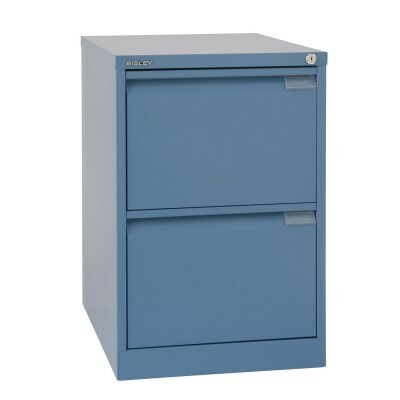 SystemFile™ lodges are the newest addition to the extensive SystemFile™ range. 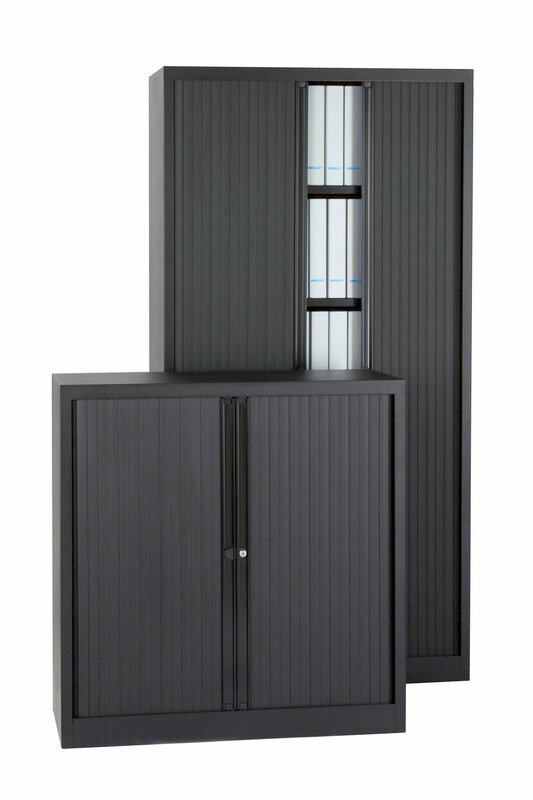 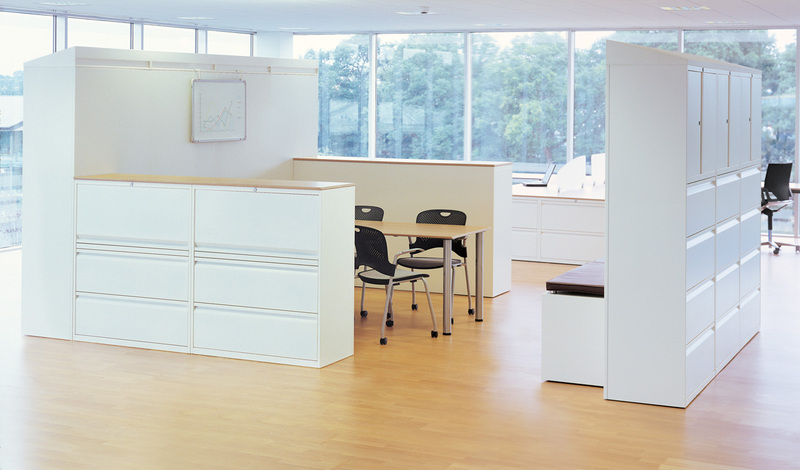 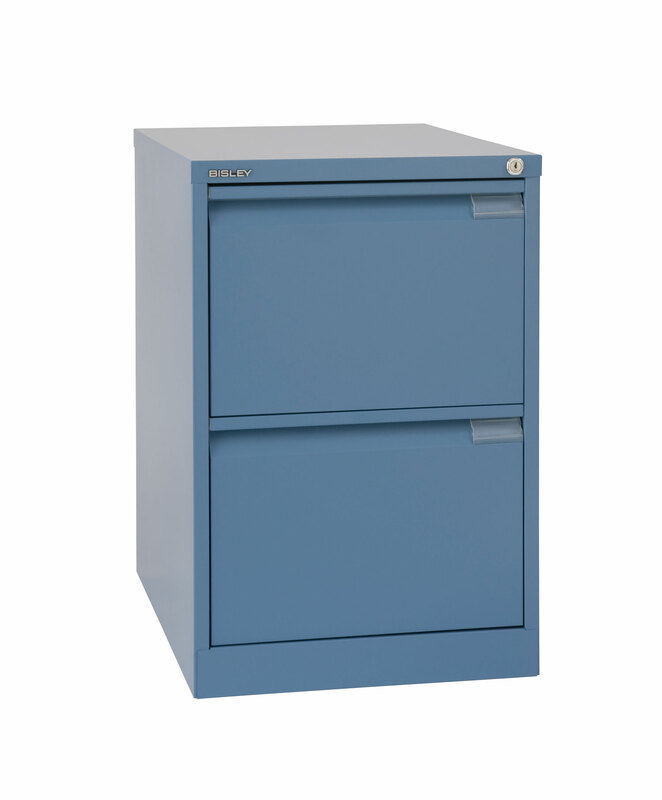 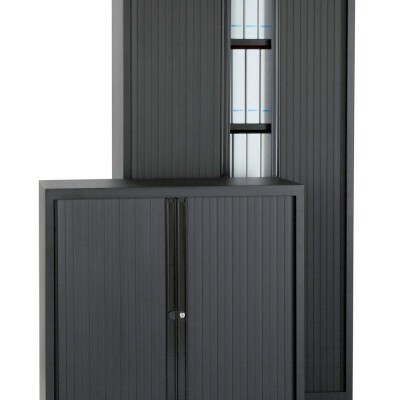 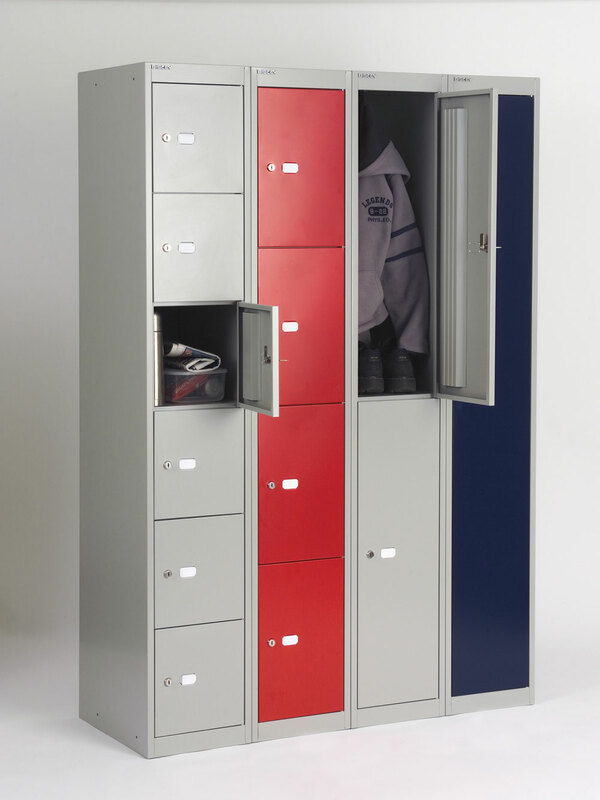 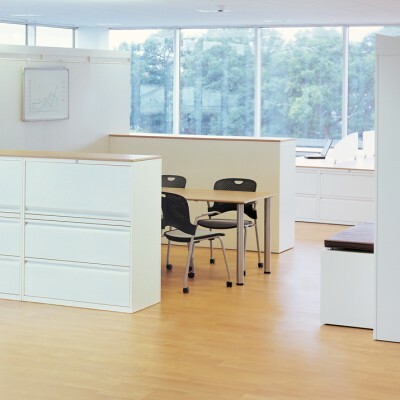 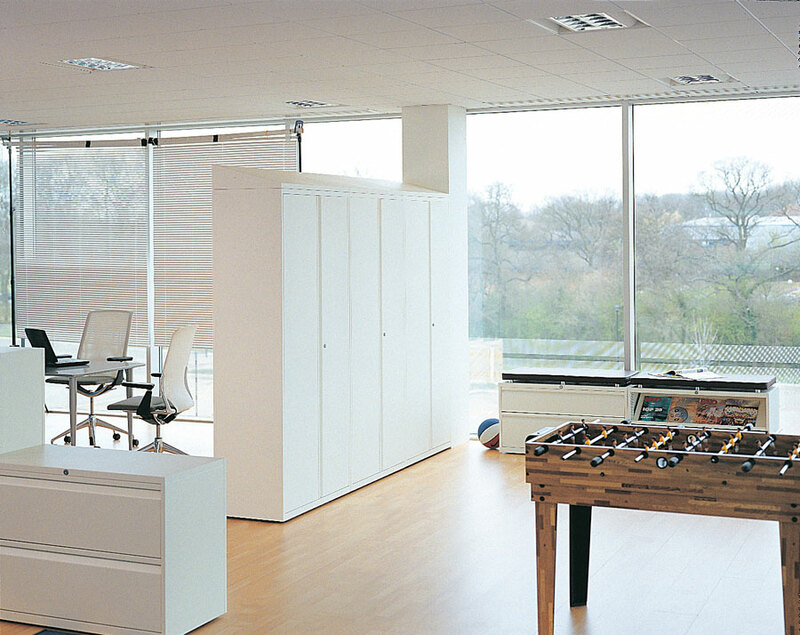 Designed as a high-density storage option for personal use - the 1000mm wide carcase can accommodate three rows of lockers - each compartment can be locked independently. 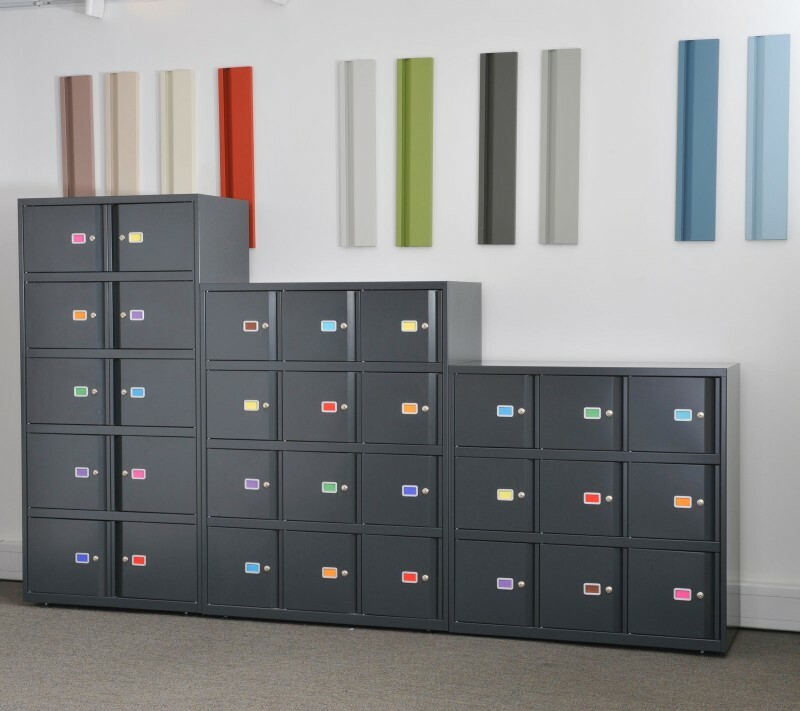 The ergonomic swan-neck handle is just one example of how SystemFile™ lodges have been designed to integrate seamlessly with all other products within the range. 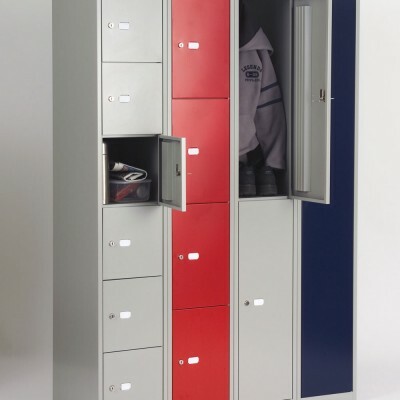 Complete with a 10 year Guarantee.